It’s that time of the year again! 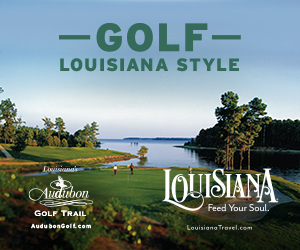 We are getting eager for spring weather, because that means it’s time for golf. 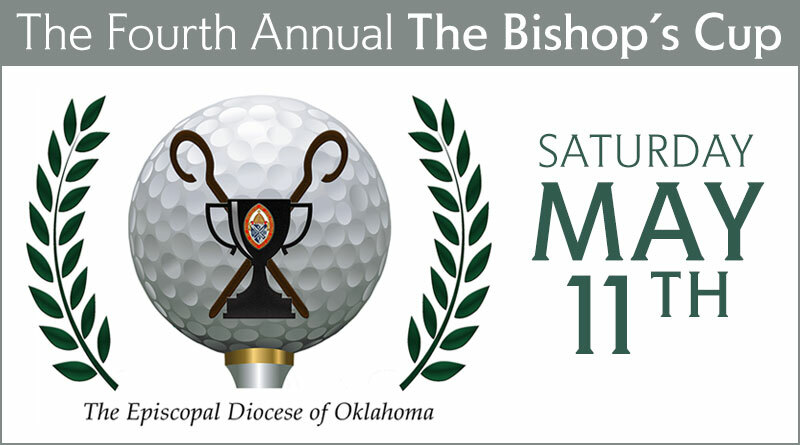 It also means that our annual golf tournament, The Bishop’s Cup (TBC), is right around the corner. Each year, we dust off the ol’ golf bag and shoes to host an annual golf tournament that rotates between Tulsa, Oklahoma City and a location in-between. The Bishop’s Cup was organized to support the ministry of St. Crispin’s Conference Center and Camp. St. Crispin’s is a vital part of the life of our diocese, providing a place for the nurture and formation of our youth; as well as a place to gather for conferences and spiritual growth.